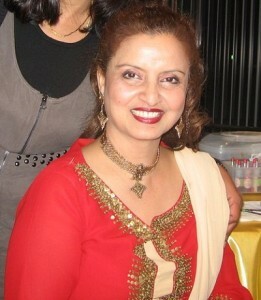 Rekha is an Indian actress. She is considered as one of the finest actresses of the Indian cinema. She is the recipient of three Filmfare Awards and one National Film Award. 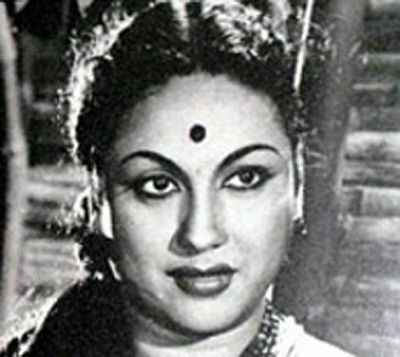 In 2010, she was honoured with Padma Shri by the Government of India for her immense contribution to the Indian Cinema. Rekha belongs to a Hindu Family. 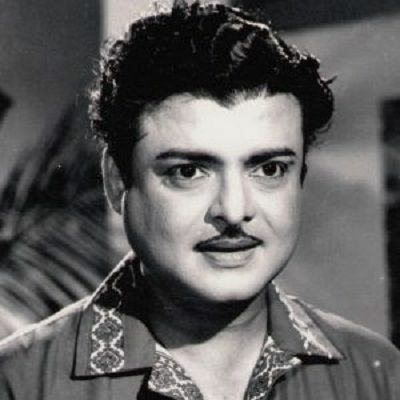 Her father, Gemini Ganesan, was a Tamil Actor, and her mother, Pushpavalli, was a Telugu Actress. Rekha was considered to be the illegitimate child of her parents as Ganeshan refused to acknowledge his paternity during her childhood. She has a sister, Radha. 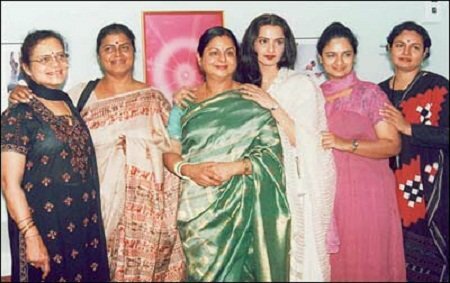 Rekha also has one half-brother, Sathish Kumar Ganesan, and five half-sisters, Kamala Selvaraj, Jaya Sreedhar, Vijaya Chamundeswari, Revathi Swaminathan, and Narayani Ganesh. 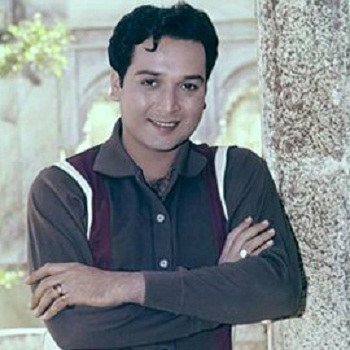 After Rekha shared an on-screen kiss with Biswajit Chatterjee, they both fell in love. However, there love didn’t last for long. 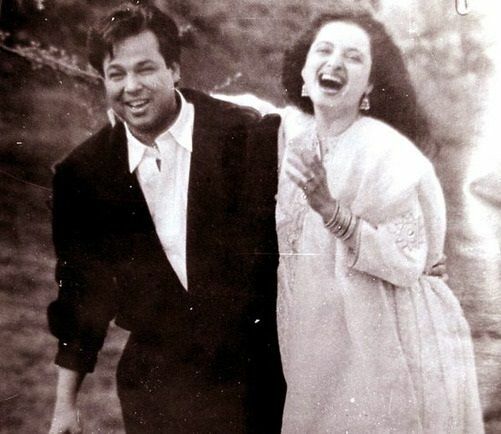 Rekha also fell in love with her co-star Navin Nischol. 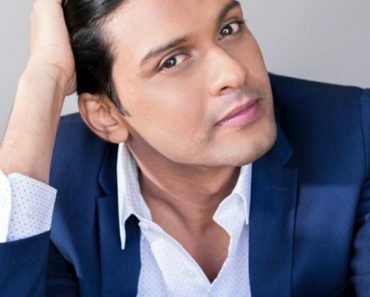 It was during the making of ‘Sawan Bhadon,’ but their relationship ended soon as Naviv was a married man. 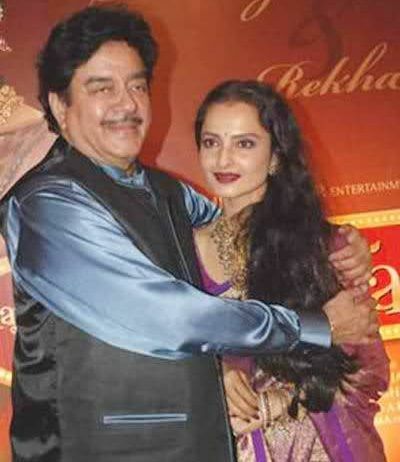 Rekha then found her love in Jeetendra. 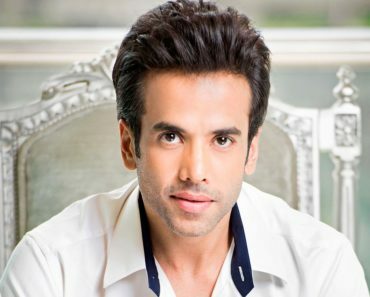 She was quite serious about the actor but he was already married to Shobha Kapoor when he met Rekha. Rekha was termed as a ‘home-breaker’ when rumours about their relationship started doing rounds among the public. As a result of which, their relationship died a bitter death. 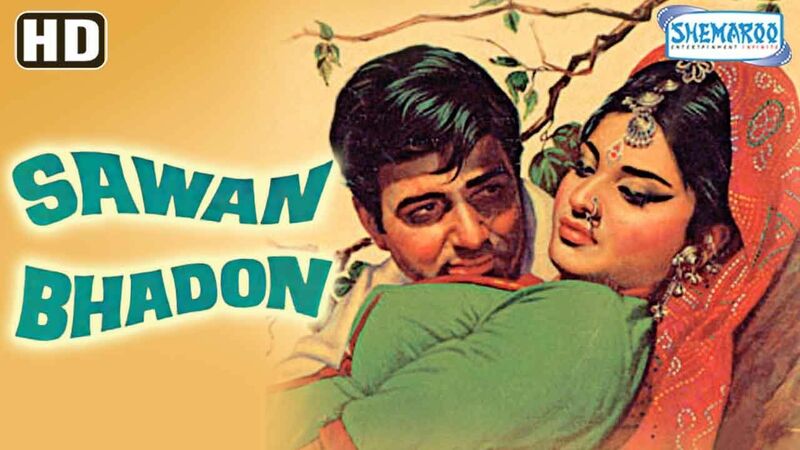 Next, she found her love in Vinod Mehra. 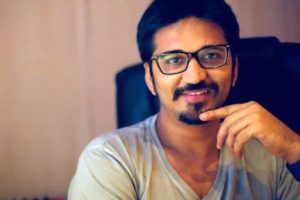 The couple was inseparable and even there were speculations about their marriage but the couple parted ways as Vinod’s mother did not approve of their relationship. 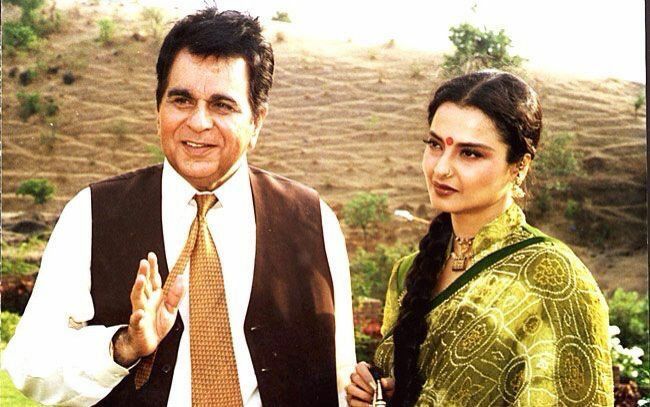 Rekha was completely shattered after her broken relationship with Vinod Mehra when Bollywood producer, Yash Kohli brought stability in her life. However, the couple parted their ways after some time. She even fell in love with the actor Shatrughan Sinha but their association didn’t last for long. 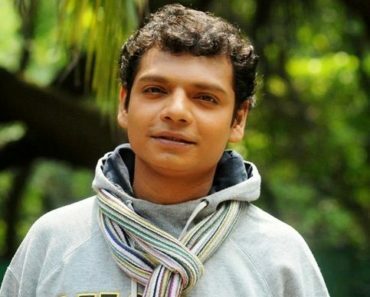 Sajid Khan was the most sought after actor when he returned from the US. 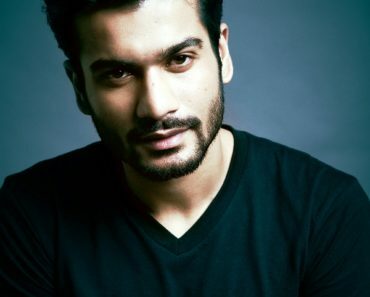 Rekha dated him for a while and then the couple called it off. It was believed that the couple separated due to Rekha’s work commitments and busy schedule. Rekha’s affair with Amitabh Bachchan was one of the most controversial and talked about affairs of her life. They fell in love while shooting for the film Do Anjaane and their relationship changed Rekha’s life completely. Amitabh was a married man and Rekha didn’t want to be called the second women, so they called it quits. After her breakup with Bachchan, Rekha settled down with Mukesh Aggarwal, a Delhi-based businessman, in 1990. But her husband committed suicide after one year of their marriage. 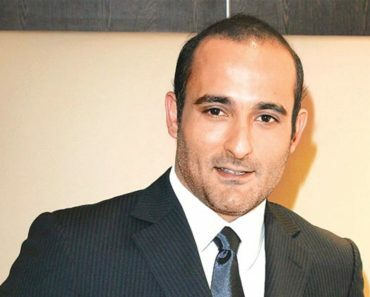 After her husband’s death, she was also rumoured to be dating the Bollywood actor Akshay Kumar for a while. 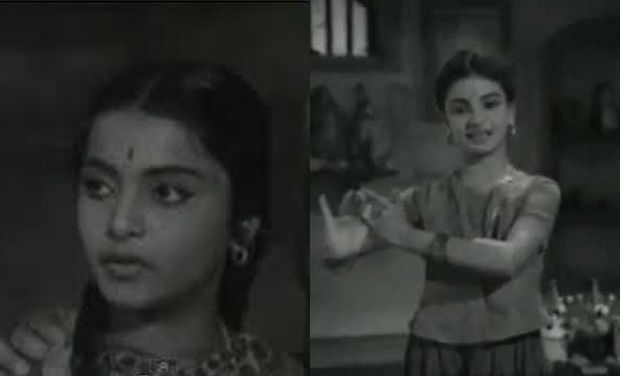 In 1980, she featured in the comedy “Khubsoorat” in which she played the role of ‘Manju Dayal,’ a young women that visits her married sister’s house and brings joy to the family. The film earned her a Filmfare Award for Best Actress. 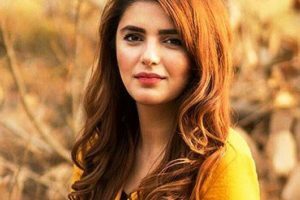 The next year, she starred in “Umrao Jaan.” Her portrayal of the role of ‘Umrao’ is considered one of the best performances of her career and it even earned her a National Award for Best Actress. Rekha starred opposite Amitabh Bachchan in a number of films, most of which were huge hits. In 1981, they appeared in “Silsila,” one of the most scandalous films, in which Rekha played Bachchan’s love interest, which his real-life wife played Jaya Bhaduri played his wife. It was the last film that they did together. Not just acting, she even gave her voice for other veteran actresses. She dubbed her voice for Neetu Singh in Yaarana and for Smita Patil in Waaris. 15-year-old Rekha became the victim of controversy during the shoot of her film “Anjana Safar” opposite Biswajeet Chatterjee. It is mentioned in her biography, that a romantic scene featuring Rekha and Biswajeet Chatterjee was supposed to be shot with no intimate/offensive actions. However, as soon as the camera rolled, Biswajeet grabbed her from her back and pressed his lips against hers without giving her any time to react. 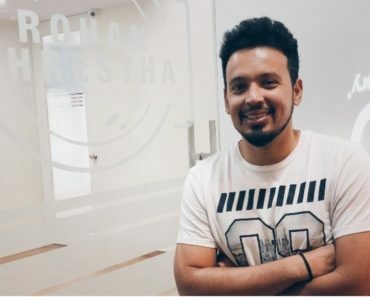 The director kept yelling “cut” but Biswajeet did not stop for at least 5 minutes and the crew members kept whistling and mocking at the scene. 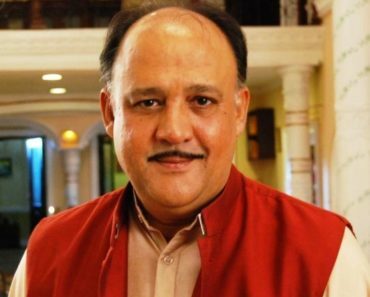 It was further alleged in the biography that both the actor and the director had carved out this act for their personal and commercial benefits respectively. 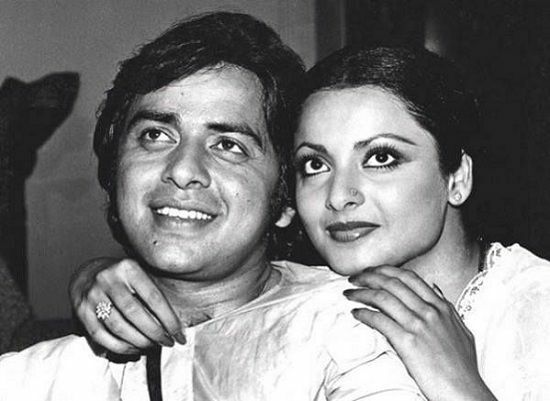 Rekha’s love fling with actor Vinod Mehra was once the talk of the town. 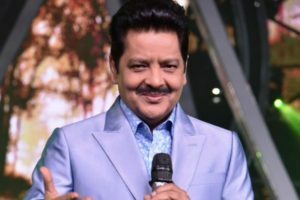 It was also speculated that the duo got married in a secret ceremony in Kolkata but when Vinod took Rekha to his house, his mother behaved with Rekha in a highly hostile manner. 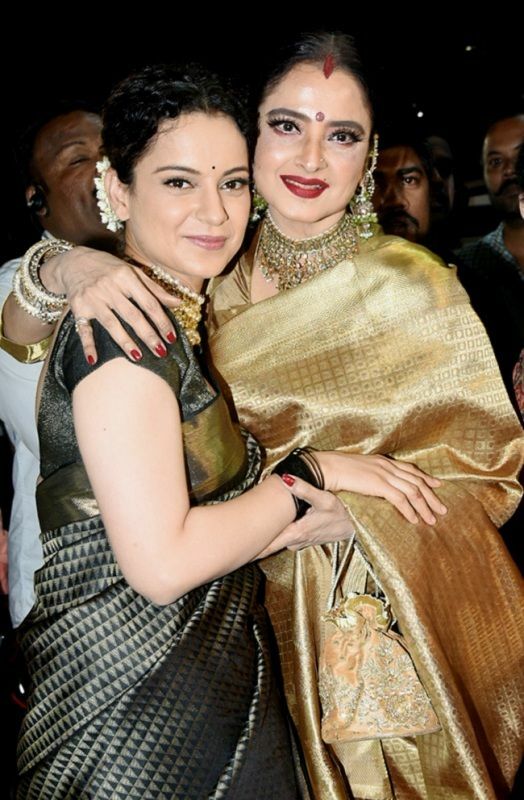 She pushed Rekha away when the actress tried to seek her blessings. She kept abusing and humiliating Rekha and even refused to let her enter the house. 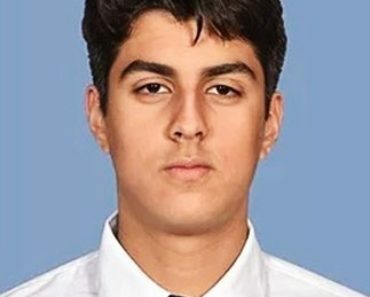 Vinod tried to keep the matter under control but his mother was too agitated that she even took off her sandals and almost assaulted Rekha with it. Rishi Kapoor married Neetu Singh on 22 January 1980. It was during their wedding that many Bollywood personalities including Rekha, Amitabh Bachchan, and Jaya Bachchan were invited to the event. 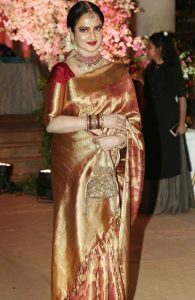 Rekha entered the venue in a White Saree with a Red Bindi on her forehead and Sindoor in her hair. She headed directly towards Amitabh and confronted him for around 5 minutes. Jaya could not bear the situation and ended up in tears. Till date, the exact conversation between the two is not known and thus have made their way to numerous speculations. In the ’90s, Rekha along with Kajol shot for the cover of a popular magazine, where they both tucked themselves into one sweater. The cover created havoc throughout the country. However, no explanation was given for the idea behind the shoot. Rekha again attracted controversy at the red carpet of an award function when she got so excited to see Hrithik Roshan there that when she leaned in to greet him, she almost had an ‘accidental’ lip-lock with the actor. Her hobbies include writing poetry, doing yoga, and making charcoal sketches. She resides at the Sea Spring, Bungalow No.2, B.J. Road, Bandra (West), Mumbai. Rekha follows a purely vegetarian diet. She revealed during an interview that she likes to spend her time in solitude and that she spends most of her time gardening and painting. 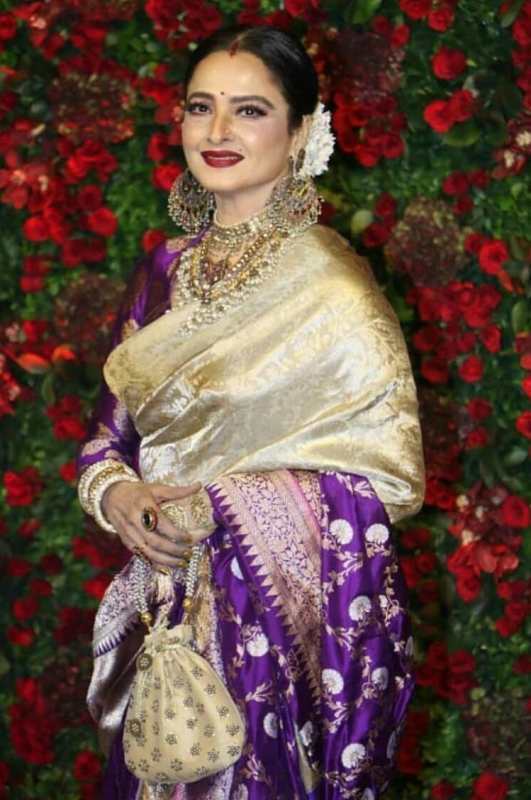 Rekha is known for always being on time, unlike many other Bollywood stars. During the commencement of her career as an actress, she was criticised for her dark complexion and was sometimes even referred to as the ‘ugly duckling’ of Bollywood. 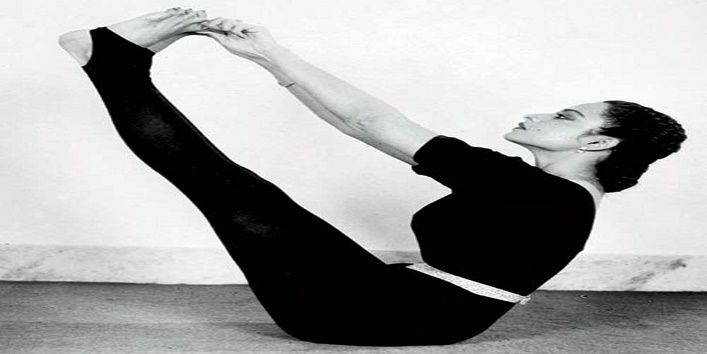 It is believed that the actress has never hired a fashion stylist. Since day one, she has been picking up clothes and hairstyles of her choice. 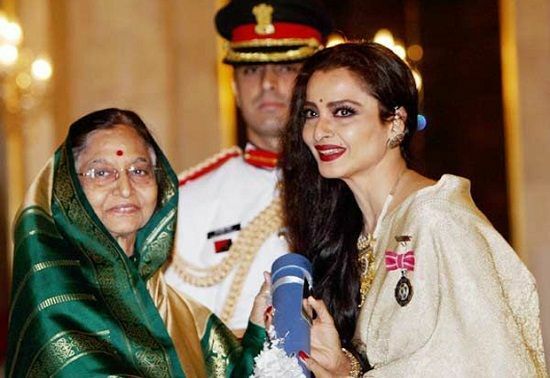 In 2012, Rekha was nominated to the upper house of the parliament. She was put on the standing committee for food, consumer affairs, and civil supplies. 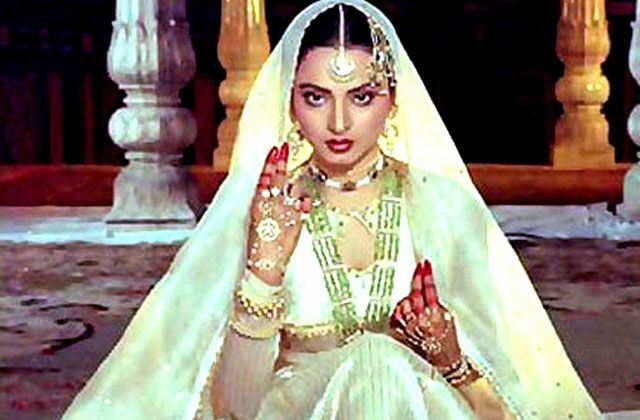 Rekha is often referred to as The Bollywood Queen, Rekhaji, and Madame X.